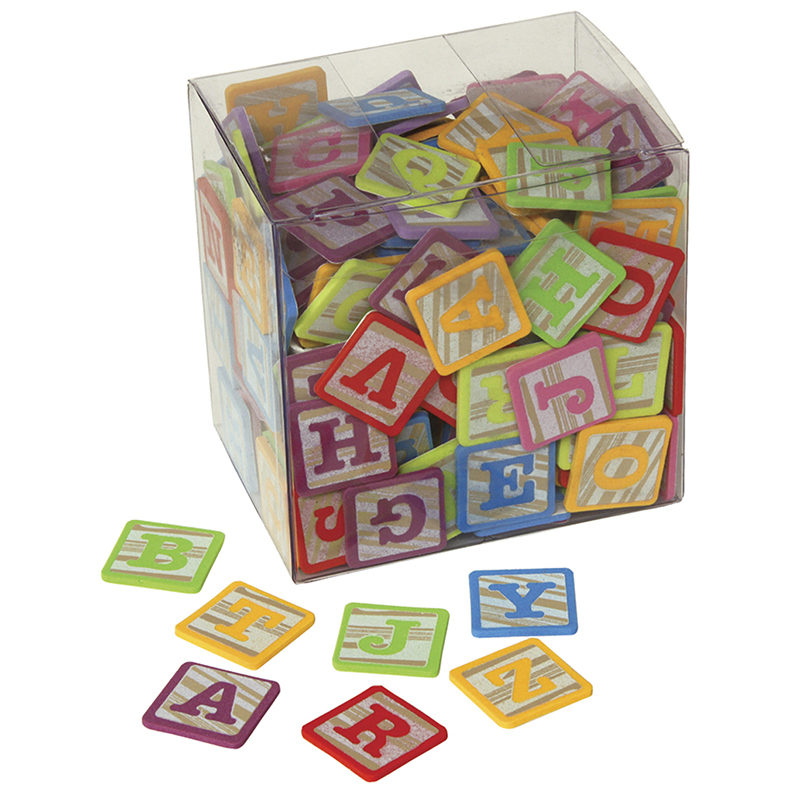 These 1" tall foam pieces are designed to look like alphabet wood blocks, and feature bright capital letters. 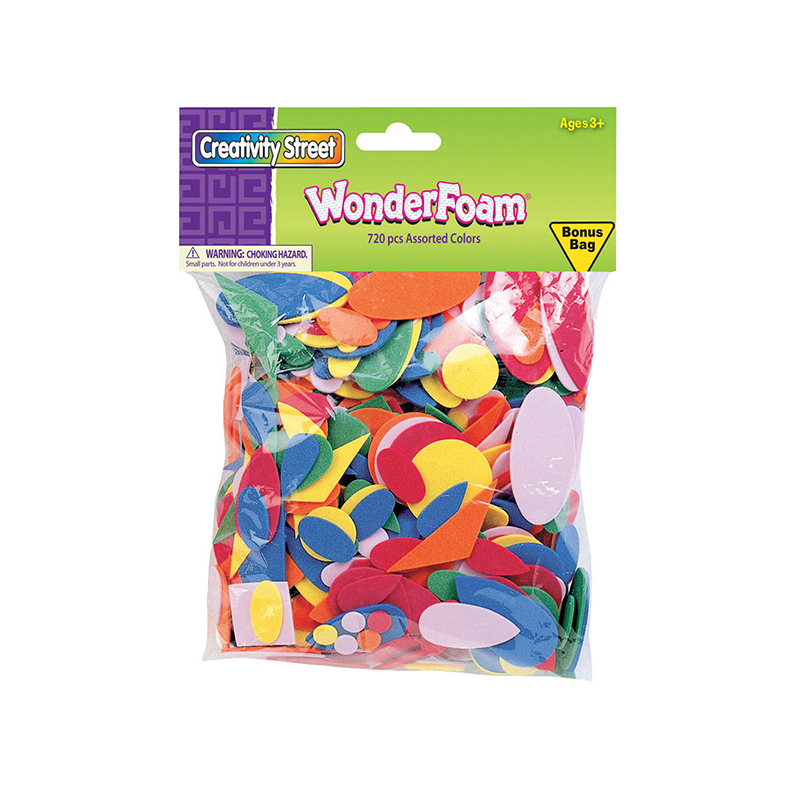 Colorful stickers are a perfect embellishment for scrapbooking pages, greeting cards, art projects, journals, and more. Each individual pack includes 212 pieces in a reusable plastic storage box. The durable plastic storage box closes easily, and comes with a cloth carry strap. Sold as 6 packs for a total of 1272 stickers. 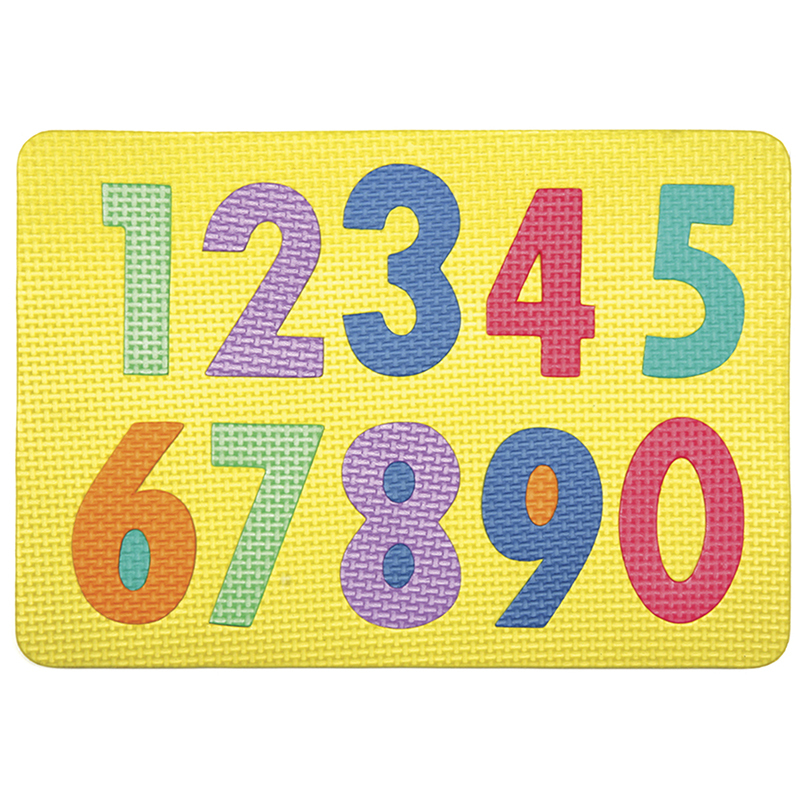 The (6 Ea) Wonderfoam Block Letters can be found in our Foam product category within the Arts & Crafts.